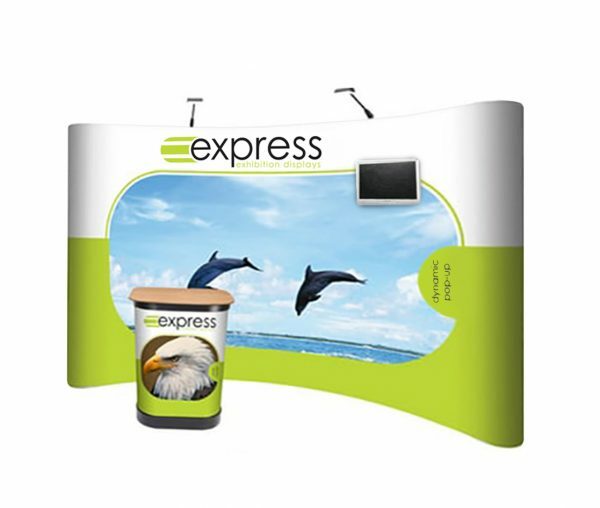 Add a hint of digital to your display with the 3×5 Pop Up Stand with Screen Mount. 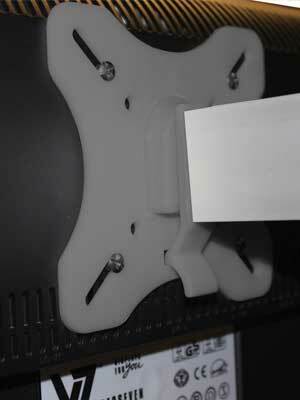 The screen mount is compatible with screens up to 22″ in size. 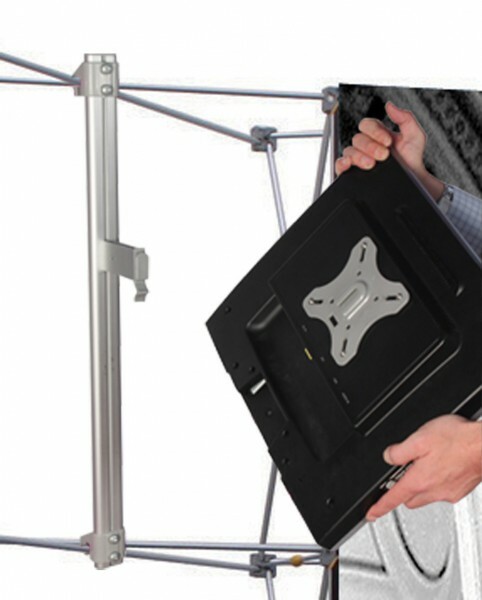 Please call us to find out where the screen mount can be positioned on the stand. 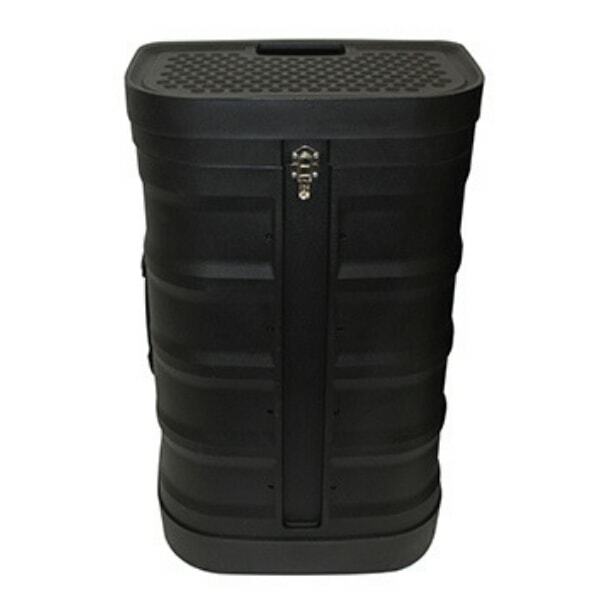 The multi-purpose wheeled case can be used to store your pop up stand kit for easy transportation – as well as doubling up as a counter for your event when adding the counter top and graphic wrap. 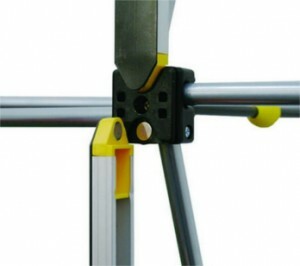 No tools are needed for assembly, which takes less than ten minutes with two people. 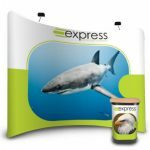 Check out the full range of pop up stands. Fully open the frame and stand upright. Add the magnetic bars on the frame. Hook the numbered PVC graphics on top of the frame. Smooth down the graphics along the magnetic bars for a seamless effect.